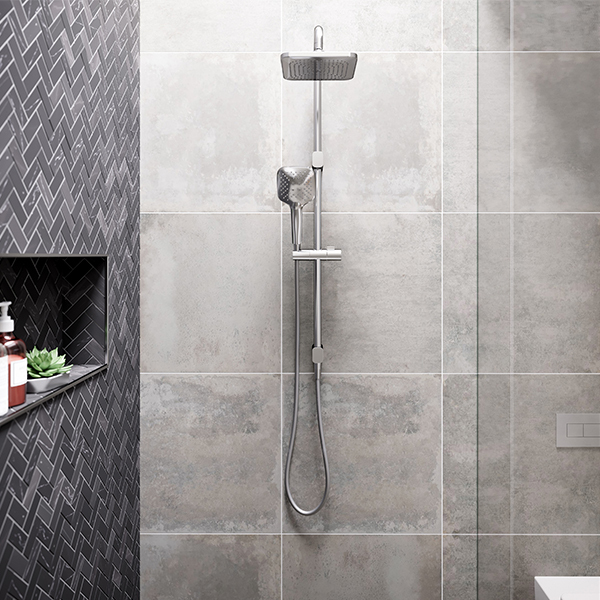 The ultimate shower for those who want it all – the luxury of an overhead rain shower with the flexibility of a hand shower. 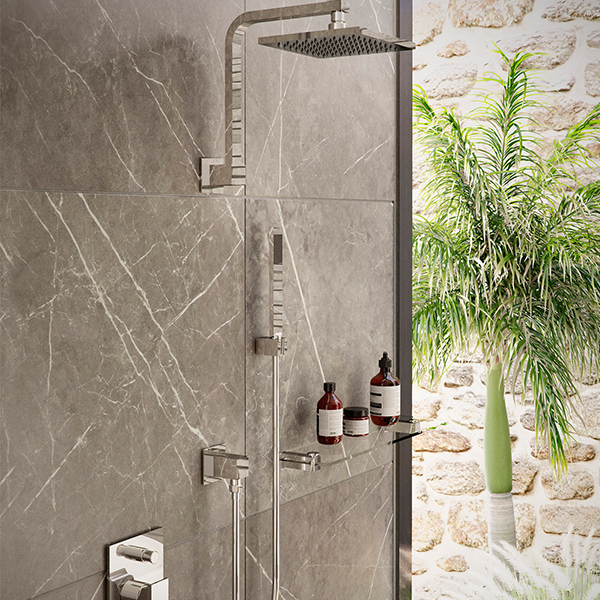 The latest in form and function, rain showers are rain-inspired, giving you an immersive experience. 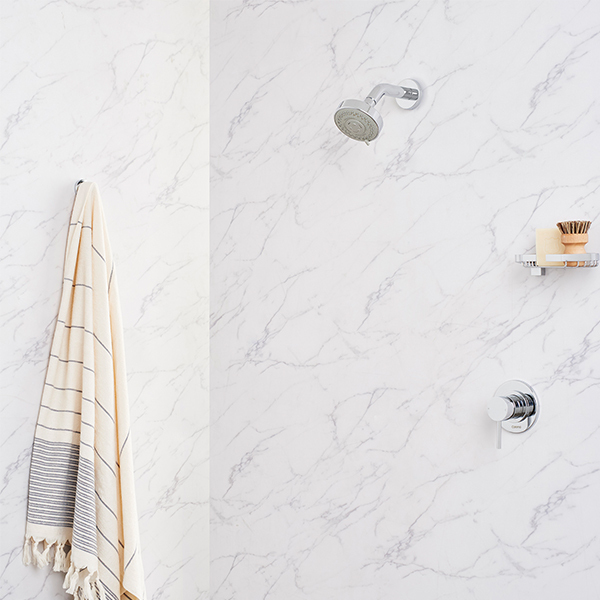 Extremely practical, perfect for a family or couple with varying heights as the shower head can be positioned both at different heights along the rail and different angles. Great range of flexibility. 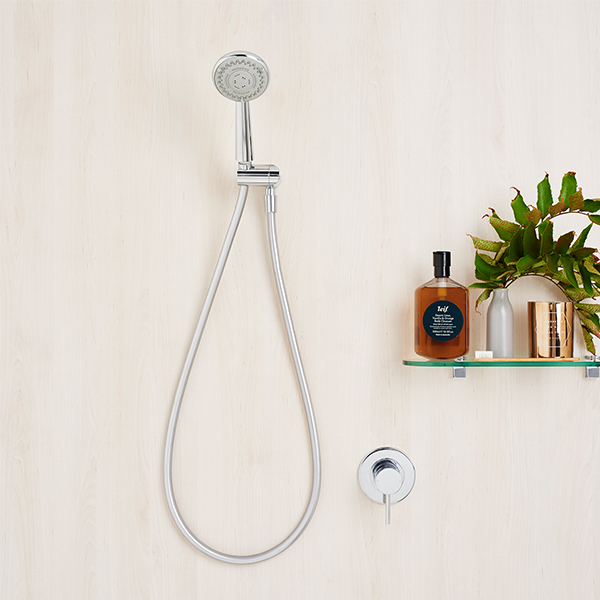 The handheld shower allows you to direct the spray wherever you like, whether you want to keep your hair dry or assist with the cleaning. 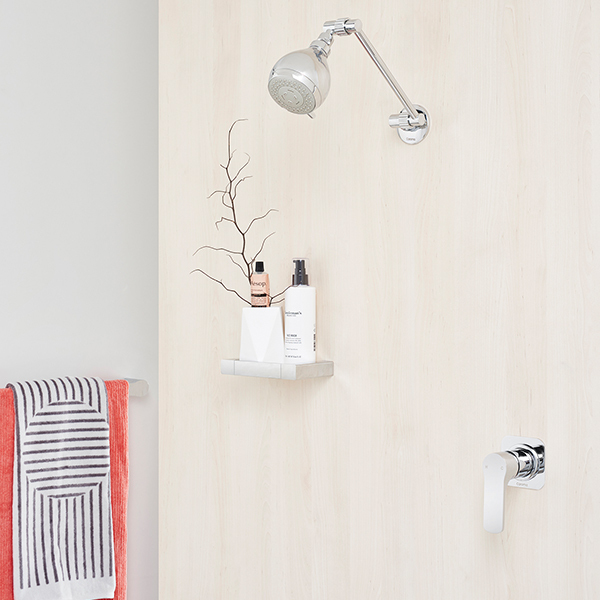 Found the perfect height for your shower? 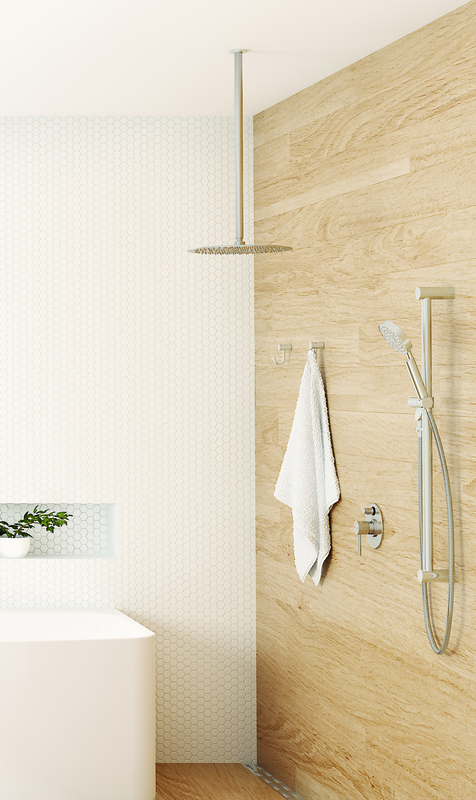 Why not go for a fixed wall shower to guarantee the experience every time. 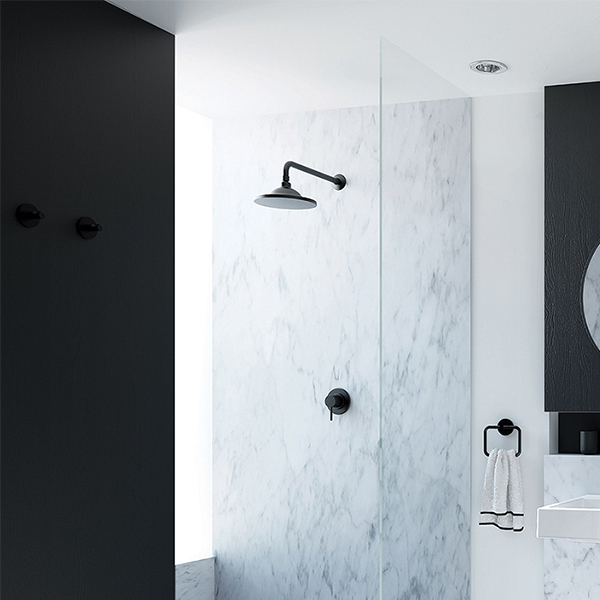 A neat and stylish look, with the flexibility and practicality of height and angle adjustment.